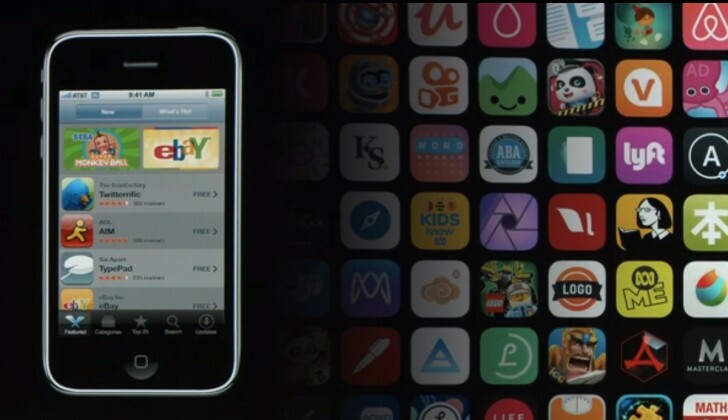 We’re coming up on an important milestone in smartphone history – next month the Apple App Store will turn 10. The store has grown massively since the early days, now there are 500 million weekly visitors each month. And it has seen massive support from developers, who have earned a whopping $100 billion through their hard work. Over 350,000 of the apps in the store are written in Swift, Apple’s own programming language. To help you join the legion of developers, the company has created Swift Playgrounds and will make teaching resources available to students around the world.